Nowadays, bathrooms have just about every modern amenity needed to enjoy a comforting and luxurious bathing experience. 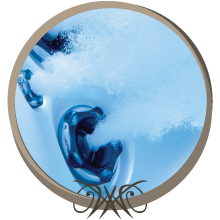 Multi-jet shower heads, spacious bathtubs, and massaging jets soothe and rejuvenate weary and achy muscles. Nothing could be better. But what if you have limited mobility? What if your advanced age prevents you from getting into and out of your bathtub safely? What if there was a better way? Perfect Walk-In Bath Tubs in Orange County, CA offers Orange County walk-in bathtubs specifically designed to provide safety and luxury in one beautiful package. These walk-in bathtubs are perfect for seniors and those with mobility limitations. They offer multiple features that make bathing easy, comfortable, and extremely relaxing. 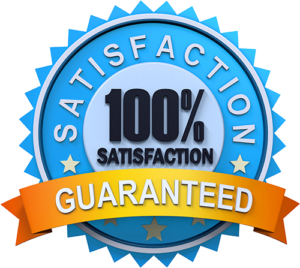 Our Orange County walk-in bathtubs are crafted with precision workmanship guaranteed to last a lifetime and will improve your quality of life. Every walk-in bathtub in Orange County that we sell include standard features specially designed for safe usage and overall comfort. In addition, all of our walk-in bathtubs can be upgraded with additional accessories and features to provide a truly luxurious bathing experience. Let Perfect Walk-In Bath Tubs help you bathe safely and comfortably! Call us today to schedule a visit to our showroom to view our 16 different Orange County walk-in bathtub models. 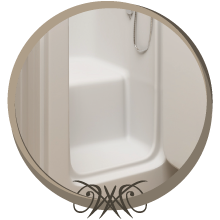 Our walk-in bathtubs in Orange County can be installed with all of the following features. Standard bathtubs can take about 10 minutes to fill. Not anymore. Our Orange County walk-in bathtub high capacity faucets use 60 psi water flow to fill your walk-in bathtub in just 4-6 minutes! 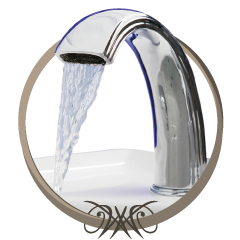 In addition, our high capacity faucets feature an extendable hand shower which allows increased freedom during bathing time. If that’s not enough, our faucets are available in upgraded color packages that will fit in perfectly with your current bathroom design. In order for an Orange County walk-in bathtub to be convenient, quickly draining the water is of the highest priority. 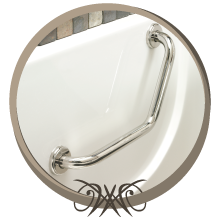 Manufactured to strict plumbing code, our walk-in bathtubs all feature a fast draining Safe-T Drain™. This drain will clear all water from your walk-in bathtub in about 85 seconds. This means less time in the tub and more time to do the things you want to do. Some people prefer jets that massage the lower back. Others want jets focusing on tired legs and feet. No matter your preference, Perfect Walk-In Bath Tubs specialists will help you position your jets exactly where you need them most. Choose up to twelve different locations to install water jets and enjoy the ultimate in comfort and relaxation. Seniors and those who experience limited mobility need a stability. Every walk-in bathtub in Orange County that we sell includes at least one angled support (grab) bar that helps to ensure safety and stability when bathing. These angled support bars are perfectly positioned to provide stability and ease of use. Should you need additional support, we offer additional angled grab bars that fit just about anywhere they are needed. The American’s With Disabilities Act (ADA) specifies that walk-in bathtubs in Orange County be equipped with 17” high seats. All of the Orange County walk-in bathtubs we sell include these seats which allow bathers to easily sit down and stand and reduces the risk of slipping or falling. These seats are also very comfortable which allow you to focus on your comfort and nothing else. 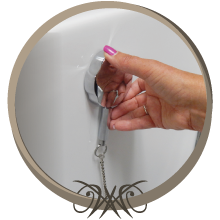 Opening and closing the door on your Orange County walk-in bathtub should be easy and hassle free. 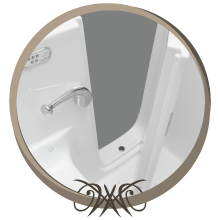 All of the contoured door latches on our walk-in bathtubs are specially designed to look great and function flawlessly. 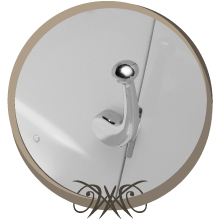 These door latches offer positive engagement with unmistakable function. Only minimal effort is required to operate these door latches. Federal code requires that all Orange County walk-in bathtubs include a door drain. These door drains prevent water from spilling over the bottom of the walk-in bathtub and create a dangerous slip and fall risk on the floor. You can rest assured that all of our walk-in bathtubs in Orange County are equipped with this important and required safety feature. Once properly installed, your Orange County walk-in bathtub will provide a lifetime of flawless service. The tile flange water barrier takes your bathtub’s performance beyond perfect by preventing water from leaking between walls and the bathtub. Preventing leaking water will prevent the growth of dangerous mold and mildew behind your Orange County walk-in bathtub. 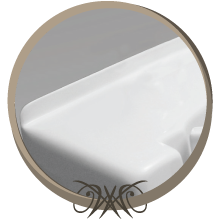 Most standard bathtubs are about 60” in length. The installation of an Orange County walk-in bathtub may require efforts to cover up and close open spaces once taken up by an old bathtub. The bathtub extension panel will close this gap and provide a beautiful surface that will perfectly compliment the aesthetics of your bathroom. In addition to the standard features of our Orange County walk-in bathtubs, you can choose to upgrade your bathing experience with one or more of the following items. Choose one or more and take your walk-in bathing experience to the next level. Heated Backrest – on cold winter mornings, the last thing you want to do is sit in a cold Orange County walk-in bathtub as the water fills. The heated backrest will keep you warm and comfortable while filling or draining your walk-in bathtub. UV Sanitization – ultraviolet light kills bacteria, viruses, algae, mold, yeasts, and other microorganisms. This upgrade will help keep you healthy while you use your Orange County walk-in bathtub. Ozone Sanitation – this upgrade will help to remove harmful particulates and microorganisms from the air you breathe. Breathing easy while enjoying your new walk-in bathtub is as easy as flipping a switch. Aromatherapy – let the scents of a lush rain forest or wave splashed beaches fill the air as you relax in your luxury walk-in bathtub. Aromatherapy will help to reduce stress and increase comfort. 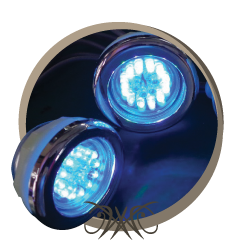 Chromatherapy – also known as “light therapy.” With over 20 colors to choose from , these LED lights will help to enhance your mood and add ambiance and flair to your soothing bath. Hand Held Shower Slide Bar – fully adjustable and easy to use. This shower head can be positioned at any height. This is perfect for users who have limited mobility. Custom Shower Rod & Curtain – bathe in privacy and confidence with a custom shower curtain and rod. Easy to use and beautiful in design, your new Orange County walk-in bathtub will function and look just like a bathtub in a professional spa. Wall Kits – when you install a walk-in bathtub in Orange County, finish the installation with a beautiful wall kit. These wall kits perfectly compliment any bathroom and enhance aesthetics like nothing else. Available in White, Breccia Paradiso, Mocha Travertine, and Botticino Cream colors, these wall kits add the perfect finishing touch for your new Orange County walk-in bathtub. I want to sincerely all at Perfect Walk-in Bathtubs for my new 3050 tub. It is a wonderful and much needed product and I am enjoying using it immensely. I really appreciated all the time you spent with me explaining the product and answering my many questions and allaying my apprehensions. I only regret I didn’t get it sooner. I feel much safer now and am so glad I call Perfect Walk-In Bathtubs before a fall. I love my tub! I will tell anyone and everyone that your company is the best in the business! I am so grateful to you for your patience and kindness during the bathtub selection process. 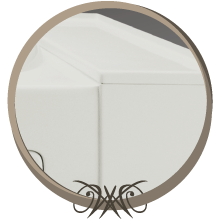 I spent three weeks with you and other vendors and there is no question– Perfect Bathtubs is really Perfect in every way. The IMS installation team led by David and his two brothers were so expert and clean in their installation of our new handicapped access slide in tub. My husband, Chuck absolutely loves his tub bath. After 8 years in a wheelchair, the shower does not offer the same relaxing experience. We give him a bath in epson salts to relieve the aching muscles that are locked by the ALS disease. My sincere thanks to you and all members of your team for creating this wonderful opportunity for our family. 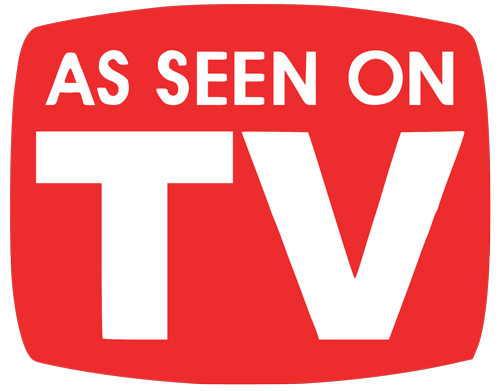 We were very impressed with your installation crew. Dave and his guys did a wonderful job with a minimum amount of noise and dirt! Outstanding. The workers did all outstanding job. These workers were professional and did such an outstanding job that one would think the house was built with this bathtub as part of the original construction. If anyone is thinking of purchasing a walk-in tub, these would be the workers to do the-installation. One word would describe both the tub and the workers. Outstanding. Thank you for your help in our selection of the perfect therapy tub for my wife. Your concern about her exact problems in the selection of the type of tub she needed was truly appreciated. It made a big difference in our choice of which company we wanted to do business with on this important decision. The workers you sent were fantastic. They worked very hard and way beyond what they probably should have. They were kind and very tidy as they worked. 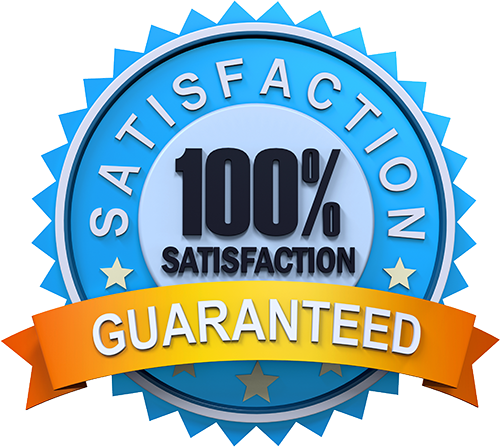 I will recommend them as excellent workers and workmanship. Thank you very much.